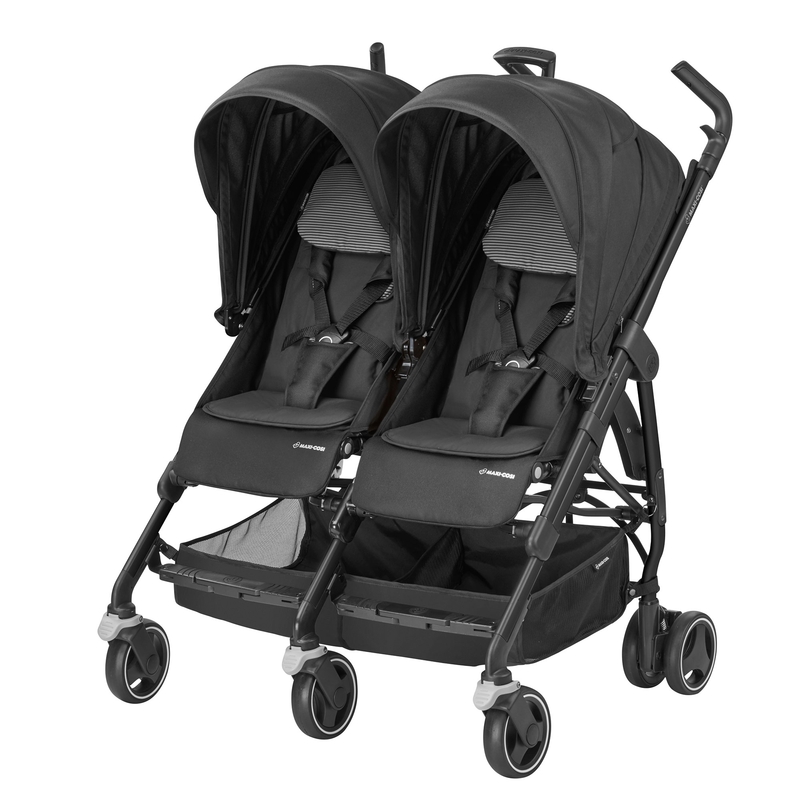 Little ones from newborns to toddlers will travel in perfect comfort in the Dana For2. They can enjoy a peaceful sleep in the recline-flat seat, with a cushion and adjustable headrest to get things just right. 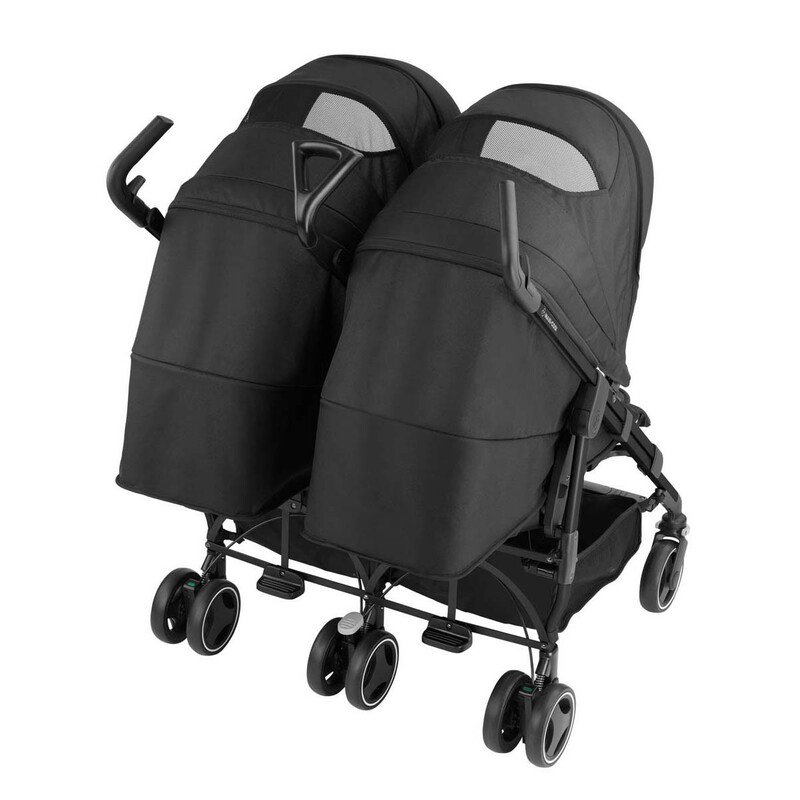 And as the stroller is compatible with two group 0+ car seats, babies don’t have to wake up even when moving from the car to the stroller, making it easy to go from a drive in the countryside to a city walk. Plus parents can relax knowing their little ones are snugly protected from the elements with the rain cover and adjustable sun canopy. A Lovedbyparents full review will be coming shortly.